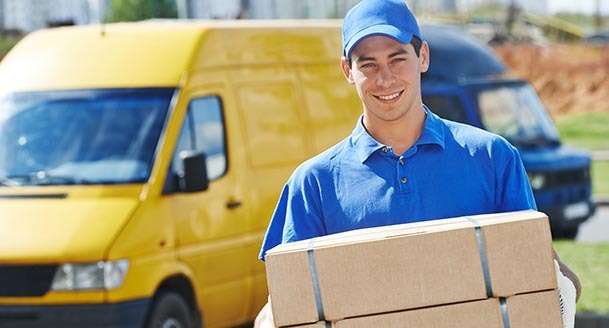 A Freight or Delivery Company uniform should communicate the trust and reliability of your brand. Our creative and intelligent approach combines your unique brand identity with our years of experience and expertise to create a unique program to meet your needs and engage your customers. When it comes to performance, we deliver. Every Clipper Freight and Delivery uniform is engineered from start to finish from the inside out to ensure it withstands the rigors of day-to-day use. With our durable multi-stitch construction and wide variety of performance fabric options, Clipper uniforms perform no matter how extreme the demands of the job. A special factor we consider in Freight and Delivery Uniforms is security. Your customers trust you and your employees with their property. Our products and systems ensure the proper uniforms go to the proper locations, so you can maintain the trust you’ve worked so hard to build. Durable and comfortable. Signifying trust and reliability. For Freight and Delivery Uniforms, you can count on Clipper.